"Yummy! 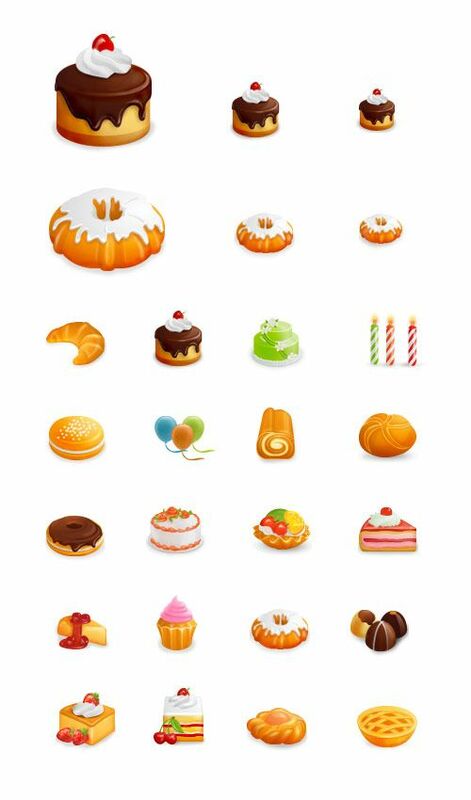 Free Food and Cakes Icon Set" is in these categories. You may find your favorite articles in these categories.